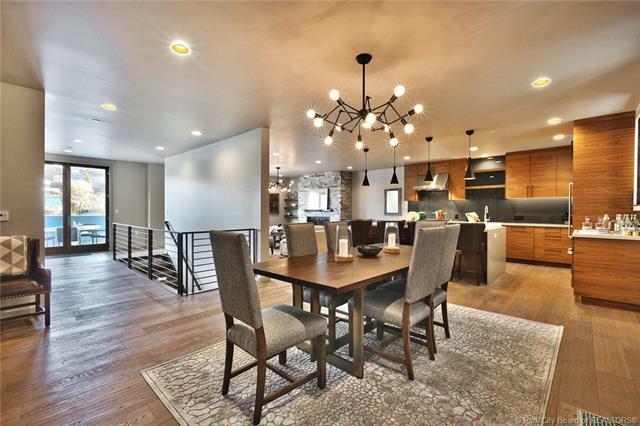 Experience 'Brownstone' living in Park City. 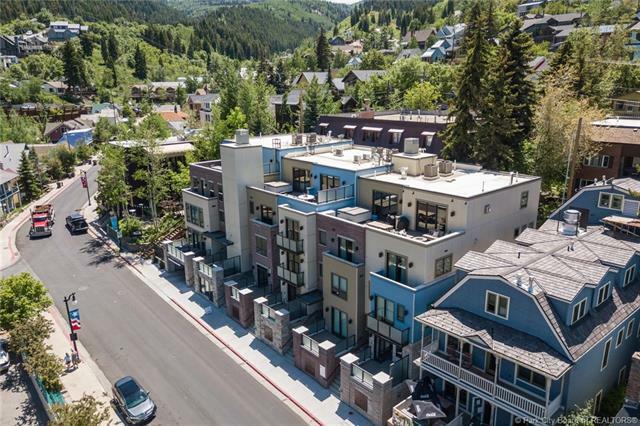 The residences at 205 Main Street offer true townhome living right on Main Street in the heart of Historic Park City with two parking spaces per residence. 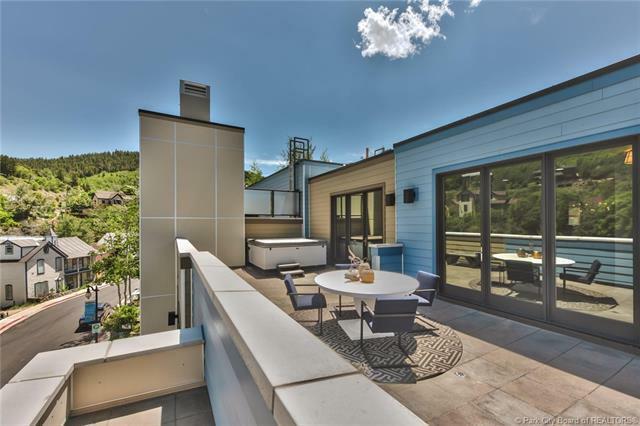 The building was carefully designed by The Craig Elliot Work Group, and the residences all have open floor plans, large closets, large patios, and spacious living. Perfect for a primary residence, a second home, or a rental property. Direct entry off Main Street for guests, elevator access, and owners garage offer the ultimate convenience of Old Town living. 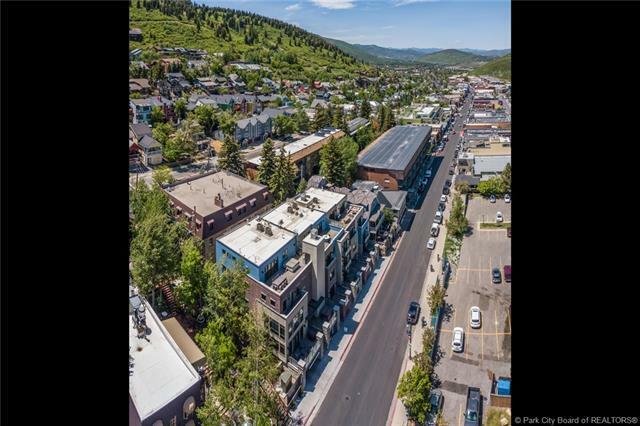 Enjoy shops, restaurants, bars, the Sundance Film Festival, Arts Festival, hiking, biking, or take the charming Trolley to the Town Lift to ski or ride - all right outside your door!